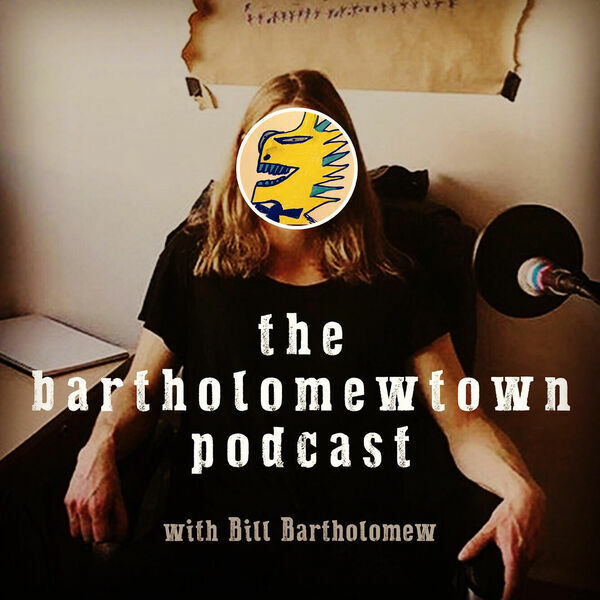 In this episode, Bill Bartholomew goes on-on-one with Providence Democratic Mayoral Candidate Kobi Dennis, who offers his ideas about improving Providence utilizing the city's existing assets and talent. A former member of The United States Navy and a respected community organizer, Mr. Dennis is challenging incumbent Jorge Elorza in the Democratic Primary this September, whom Mr. Dennis believes has turned his back on many of the citizens that helped to elect him in 2016. From live music stimulus concepts to expanded home ownership opportunities, Kobi Dennis lays out his vision for a more just and modern community.